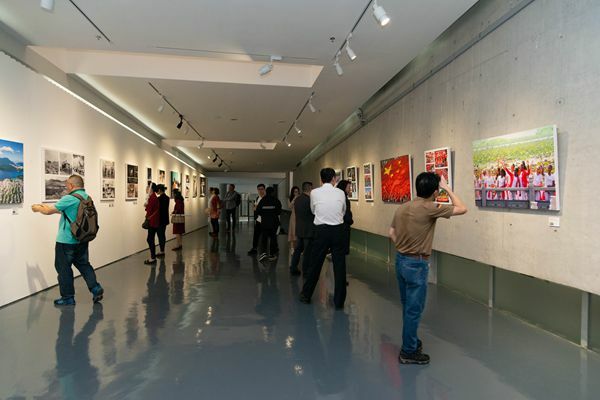 A photography exhibition commemorating the 40th anniversary of the establishment of Luohu district opened in the Luohu Art Gallery on March 29. 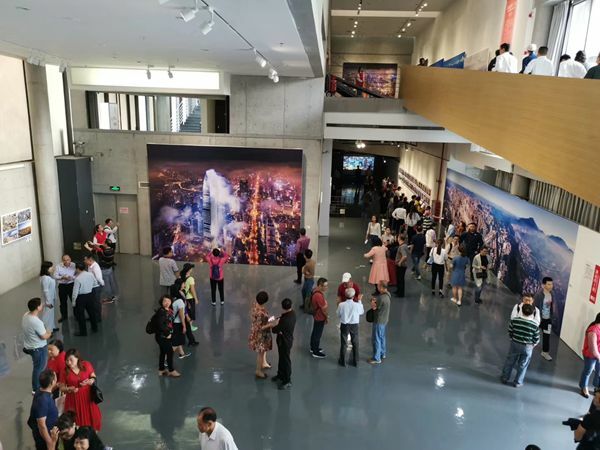 On display are more than 200 photos from over 3,000 photographs collected from across the country, which present the fundamental changes and development of Luohu over the past 40 years. 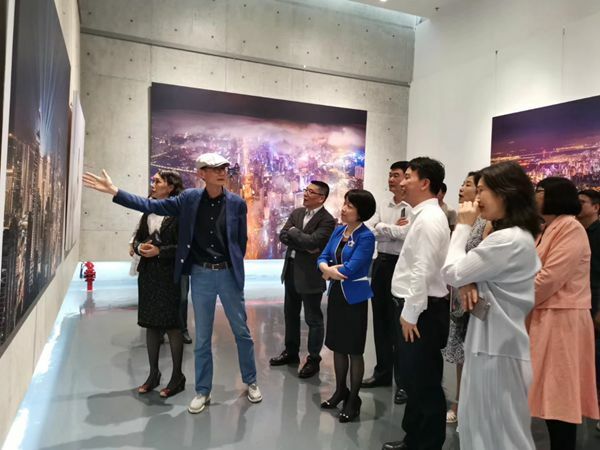 The exhibition is jointly hosted by the Publicity Department of the Luohu District Committee of the Communist Party of China, Luohu Culture, Radio, Television, Tourism and Sports Bureau and the Shenzhen Art Gallery. The photos are divided into three themes - The old Luohu before China's reform and opening-up, Luohu’s rapid development in the 1990s, and Luohu's new development in the 21st century. The oldest photo dates back to 1949. The photo exhibition is open to the public, free of charge, till April 13.